I am thrilled to offer you what I consider to be the most in depth and complete collection of video tutorials on warping ever made! 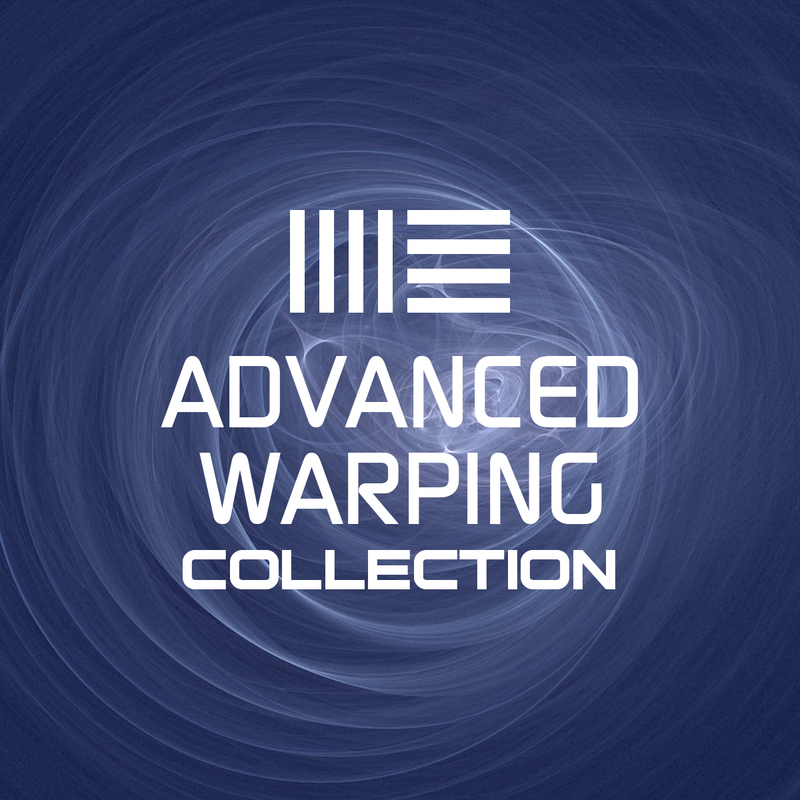 I’m very serious when I say that this collection will teach you to warp just about anything! Not knowing the how to properly warp your songs can make your experience with Ableton incredibly frustrating, believe me, I’ve been there!Without these techniques you will find yourself only able to use 10% of Ableton’s fantastic features..If that! Unlocking the secrets behind warping will open up a complete new experience for you and your ability to create! By now you should know that I would never release a collection of videos unless I felt it was easy to follow, detailed and as informative as I could deliver. This collection will be great for Ableton Version 9 & previous versions. 1. How to warp a song with a full song the has an intro with no downbeat (but is otherwise on time). 2. How to warp a track that has a break that comes back in an off time. For example half a bar early or half a bar later. 3. How to warp a song that Ableton incorrectly reads and puts tons of unnecessary markers in. Here Are some of the things people are already saying about my Warping Video collection! You are a pioneer and so important to the DJ community it’s necessary that you are successful to keep on providing these training videos. Thanks!!! I was having problems getting rid of all those warp markers. After watching the second Advance video it was like magic. They were all gone. Thanks!! Thanks for the time you took in making these tutorials …. (money well spent if you ask me)….in all honesty, i knew how to warp audio even if it took me more time than it is supposed to for warping one song, but these videos are eye opening on how to do it the right way in a fast pace , so thank you for everything and keep the tutorials coming. I just watched your advanced warping videos, wow. I thought about trying to dj with ableton about a year ago, but got frustrated with any tracks that ableton didnt warp correctly and quit. Now, you’ve made it so easy, I’m going to start warping my tracks again. This collection is a must for DJ's and remixers! If you find yourself warping full songs on a regular basis, you are going to run into warping issues that can really bring your production to a halt. These simple secrets will get you past that with ease and back to doing what you do best.